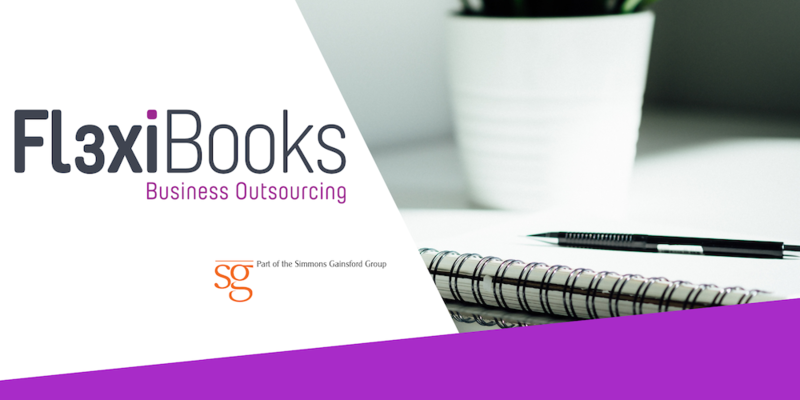 As part of the Simmons Gainsford Group, Fl3xiBooks provides all aspects of a Bookkeeping service as well as a range of other financial services, making it diverse, successful and a perfect solution to all of your accounting needs. Allowing your bookkeeping to be outsourced to Fl3xiBooks will ensure that the common stresses associated with record keeping are relieved for you. As a professional Bookkeeping company; run by a team of dedicated professionals, we will ensure your financial affairs are managed professionally, efficiently and successfully. We offer a completely bespoke service which is adapted to you and your requirements. To learn more about Fl3xiBooks please email jane.atherton@fl3xibooks.co.uk, or grant.gibson@fl3xibooks.co.uk, call 01825 746895, or visit the Fl3xiBooks website. Fl3xibooks can be found on Twitter and LinkedIn.